Northwoods Hardware Hank Special: Buy 30lb Bag & Receive Can of Wet Food for FREE! DrydenWire Special: Buy any 30lb bag or larger and receive a can of wet food for free! 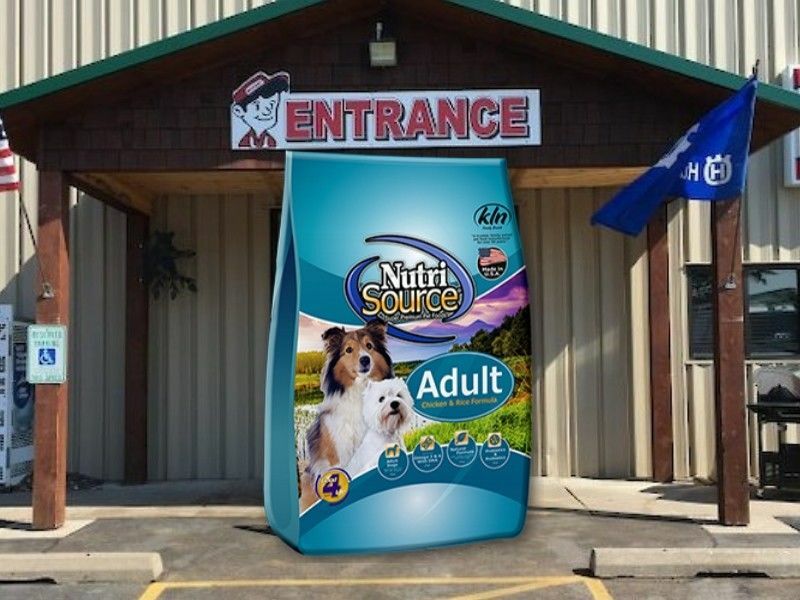 SPOONER, Wis. -- Did you know that Northwoods Hardware Hank carries over 30 varieties of dog food from Taste of the Wild, Nutrisource and Diamond? 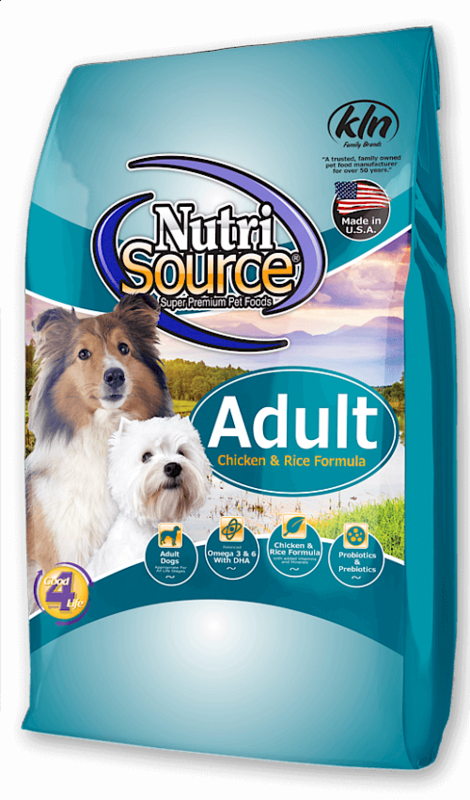 They even have a frequent buyer program from Nutrisource (buy 12 bags and get the 13th bag free).